Such a lovely subtle shade for autumn! My fave lipstick is a Revlon one in Tutti Frutti, its such a pretty sheer orange shade! Love the shade, perfect for autumn! I have a dark red by MUA and I love it! 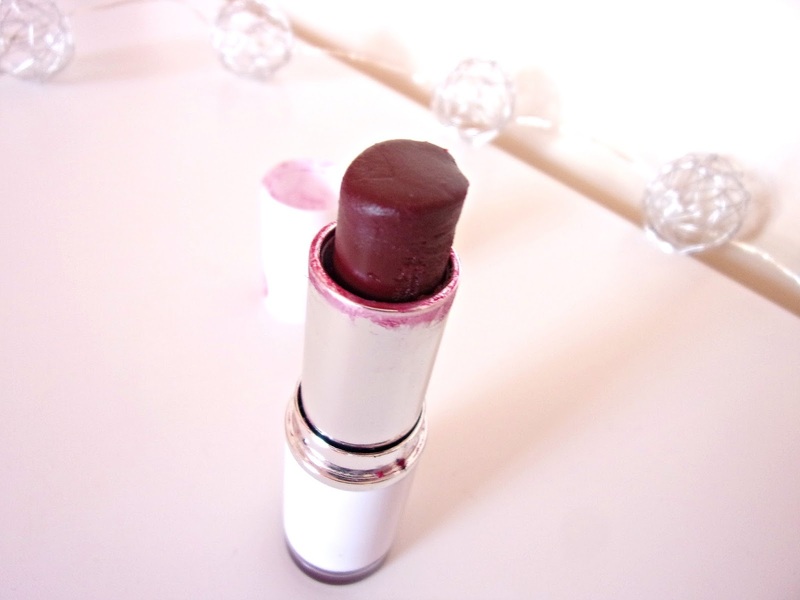 I love sheer lipstick, so much easier to wear than full on pigmented ones! 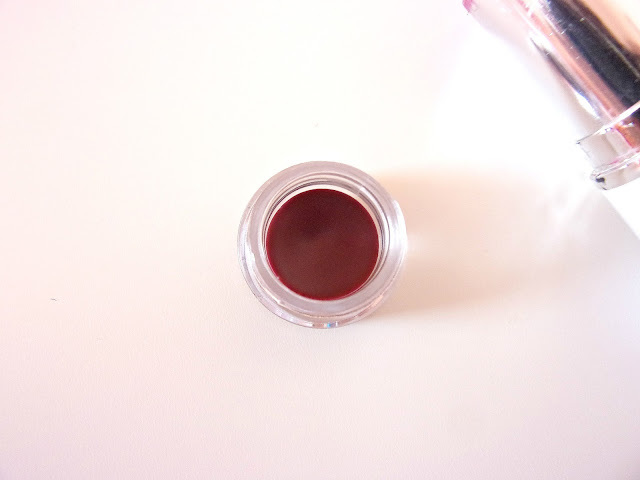 This is a really pretty shade but I'm not sure if I would get on with the formula! I had the shade 1 and liked it a lot. Whenever I forgot lipstick at home, I would just go out and buy shade 1 because it was dirt cheap, and it didn't matter if I had one,a trillion, or lost them all. LOL. I think if this was darker and a little less glossy this would be perfect, though this colour is still gorgeous! Looks like a lovely colour. Great post! 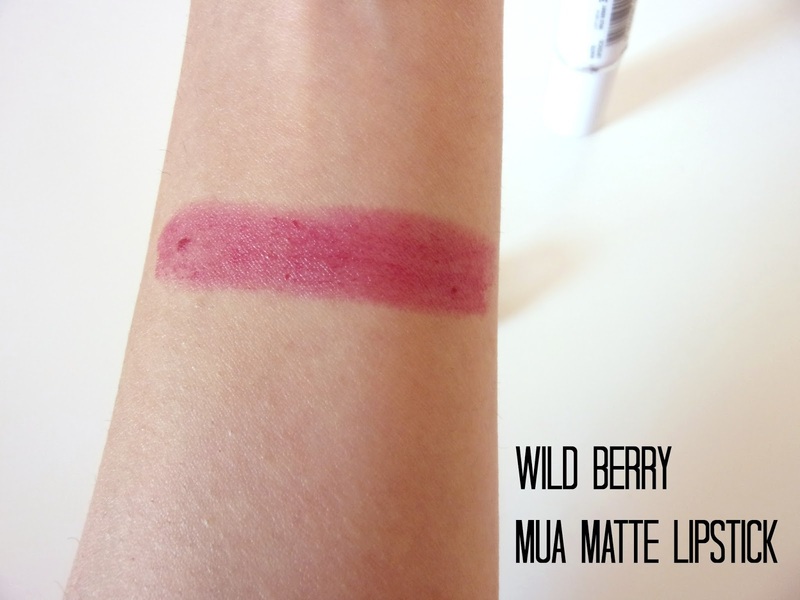 I also have a wild berry colour from MUA. I LOVE IT SO MUCH when during winter. I might have to buy some more. 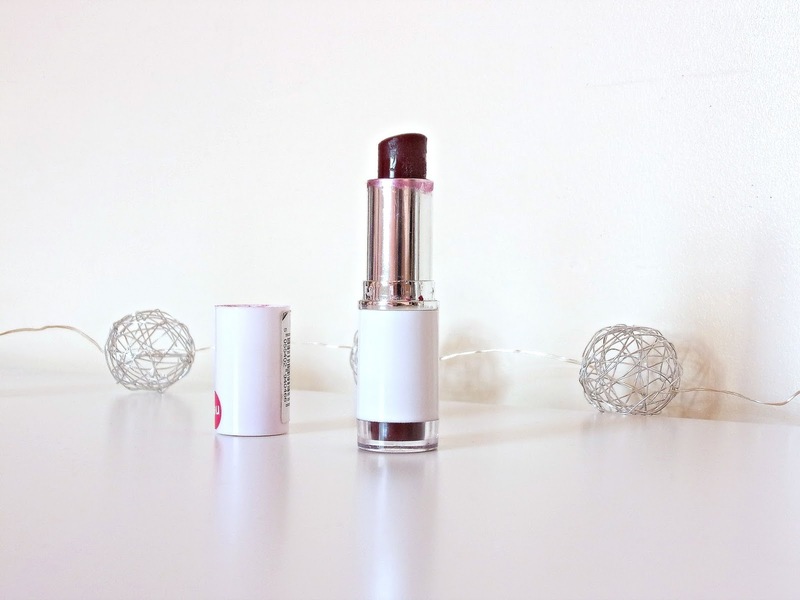 This shade looks lovely on you, so perfect for Autumn! I thought it would be darker than it actually appears. It looks good though. I think there were some formula issues, but the newer ones are a lot better! It looks so pretty x love it! I've got a red one by MUA but this one is high pigmented I think. Thank you, I've tried quite a few of the reds, they were great! Great review pretty! I love the shade. I worry when products don't go on as pictured. Great to know this could be layered for intensity. Its a pretty color. Nice review.